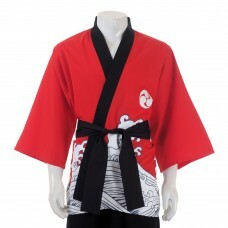 Traditional Japanese Happi Kimono.Made of red cotton and imprinted with a distinctive MON & NAMI.. 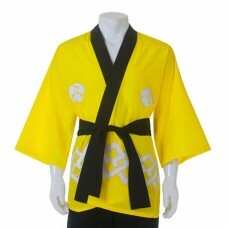 Traditional Japanese Happi Kimono.Made of yellow cotton and imprinted with a distinctive MON (crest).. 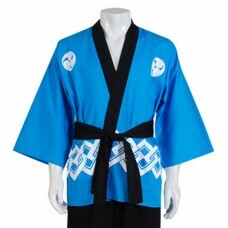 Traditional Japanese Happi Kimono.Made of light blue cotton and imprinted with a distinctive MON &am.. 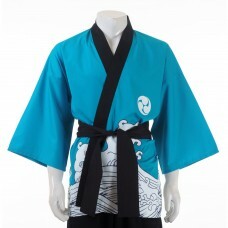 Traditional Japanese Happi Kimono.Made of light blue cotton and imprinted with a distinctive MON (cr.. 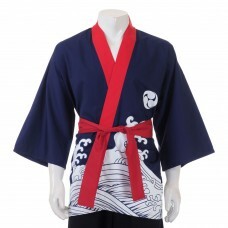 Traditional Japanese Happi Kimono.Made of dark blue cotton and imprinted with a distinctive MON &.. 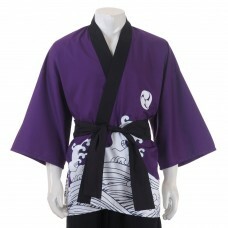 Traditional Japanese Happi Kimono.Made of purple cotton and imprinted with a distinctive MON & N.. 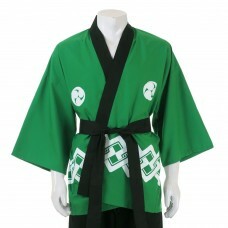 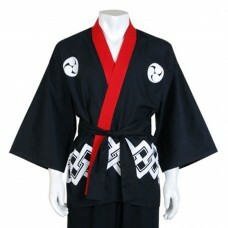 Traditional Japanese Happi Kimono.Made of black cotton and imprinted with a distinctive MON & NA.. 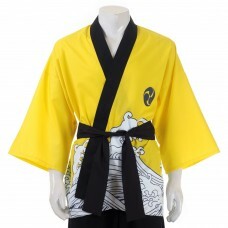 Traditional Japanese Happi Kimono.Made of yellow cotton and imprinted with a distinctive MON & N.. 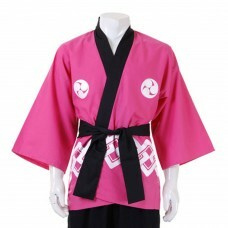 Traditional Japanese Happi Kimono.Made of pink cotton and imprinted with a distinctive MON (crest).O.. Traditional Japanese Happi Kimono.Made of pink cotton and imprinted with a distinctive MON & NAM.. 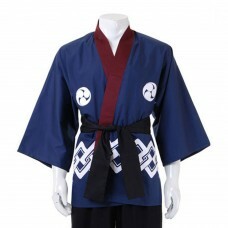 Traditional Japanese Happi Kimono.Made of dark blue cotton and imprinted with a distinctive MON (cre..